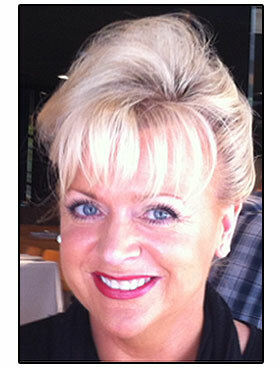 About Lynda Hayton: BSc (Hons) MChS, with 7 years experience in the NHS. for training, professional skills, behaviour and health are met. If you have diabetes she can perform your recommended annual checkup, children’s foot concerns, or just a general MOT to ensure continued comfort. She is an expert, in advising and treating nail fungal infections, and the new toenail reconstruction technique which replaces discoloured, damaged and unsightly nails. for the short and long term. and painful heels, ingrowing toenails, orthotics.